Expert deep-cleaning formula dissolves tough baked-on grease and food spills. Safe for self-cleaning ovens and requires no heat. 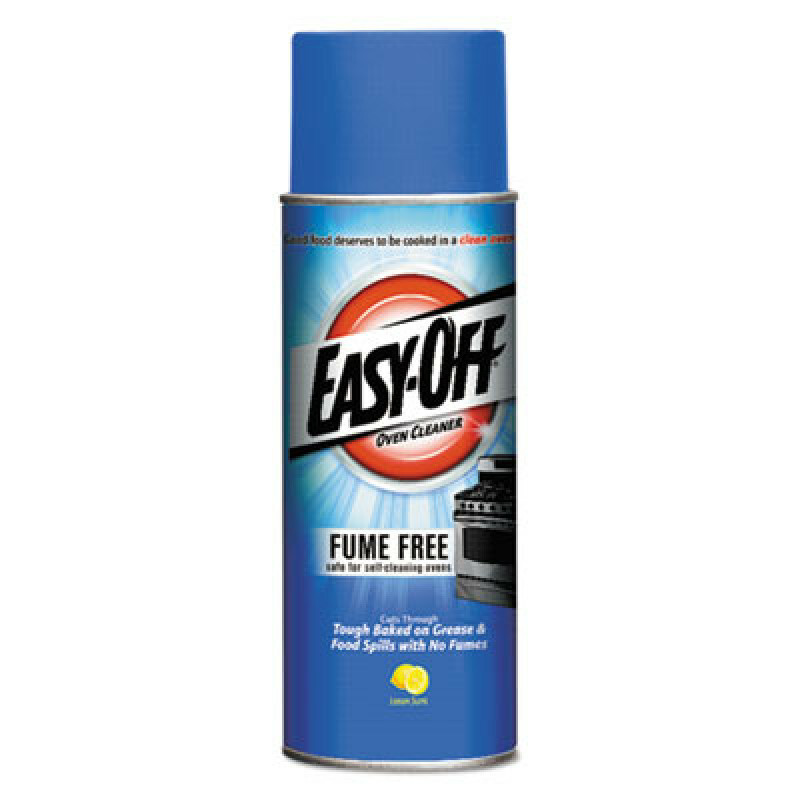 Perfect solution for spot cleaning without the harsh fumes. Application: Degreaser/Cleaner; Applicable Material: Glass; Metal; Chemical Compound: Carbonic Acid; Dipotassium Salt; Ethanol 2-(2-Butoxyethoxy); Isobutane; Dirt Types: Carbon; Food Debris; Grease; Grime; Oil-Based Soil; Organic Matter; Smoke Film. 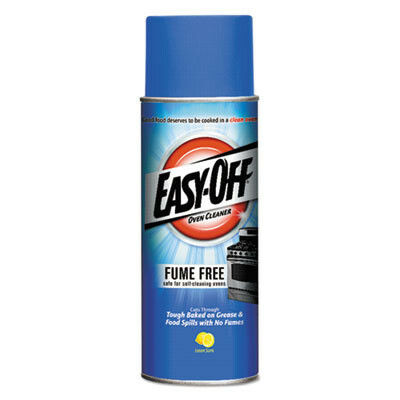 This is a review for the Easy-Off Fume-Free Oven Cleaner-RAC87977EA.